When your home or commercial building needs some TLC, rely on the professional general contractors at All Rite Construction Inc. We offer fast and affordable remodeling, restoration and repair services for homeowners and business owners in Kingsport, TN and the surrounding areas.
" They do it RITE the first time! " Why Choose a General Contractor for Your Project? A general contractor is your go-to handyman. If your roof is leaking, the contractor can fix it with ease. If your bathroom needs new plumbing, the general contractor can handle it. If your home has been damaged by fire or water, the contractor will take care of the job. The general contractors at All Rite Construction Inc. of Kingsport, TN have the skills needed to handle any residenital or commercial property improvement project for you. With years of experience under our belt, you can trust us to get the job done right the first time. You’ll be all right with All Rite Construction Inc. Call now for roofing, remodeling or addition services in the Kingsport, TN area. 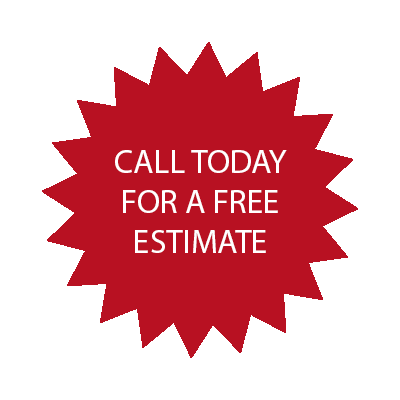 We’ll gladly give you a free estimate. We’re willing to travel for any remodeling or repair project. We’re based in Kingsport, TN, and we work on homes and commercial buildings all across the Virginia and Tennessee areas.